Ideal for extending 1.4 high speed HDMI cable by 3 metres, Compatible reversibly with standard v1.3 cables. HDMI supports standard, enhanced, or high-definition video plus standard to multi-channel surround-sound audio. SKU: HDextCab.3m. Category: Display Cables, HDMI Cables. 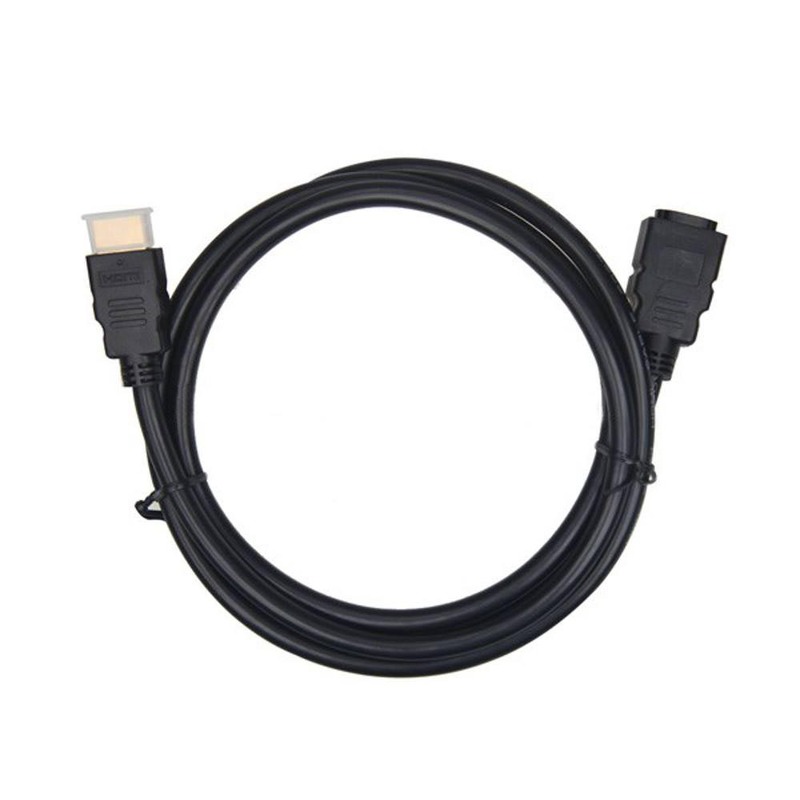 This high quality v1.4 HDMI extension cable can be used to extend the length of an existing HDMI cable. HDMI (High Definition Multimedia Interface) is a specification that combines video and audio into a digital interface single for use with DVD players, digital television (DTV) players, set-top boxes, and other audio-visual devices. Such as; HDTV, Sony PS3, xBox, Sky HD box, HD to DVD recorders/players, Blu-ray Other Set Top Boxes, Video Monitors, Projectors, LCD and PLASMA TV’s etc.